I recently spoke at WordCamp Nashville about the awesomeness of using Custom Post Types in WordPress. It was fun to share some of the work that I’ve done in the past year, as I’ve found that nearly every business website really could use the specialization afforded by using Custom Post Types in some way. One example of this is to list the company’s staff. I embarrassed myself profoundly by sharing an early example from my own code of what’s actually a really nifty staff page. The embarrassment comes into play because it’s all done by hand, in a profoundly complicated manner, and is impossible for the average user to maintain, edit, or update. For most businesses, staff changes somewhat regularly–new hires, or someone moves on to a new venture, or they just need for their bio to be updated. Since one of my primary goals in building a client site is to make it easy enough for my Male Chimp to maintain and update, setting up a new post type for staff/personnel is an obvious answer. If each person is a separate “post”, then it’s a simple matter to add new people, remove old people, or simply swap out a photo. With this in mind, I wrote a plugin to go along with my presentation. It’s available on Github for anyone who wants to use it on a site, or would like to download an example plugin to help them write their own. 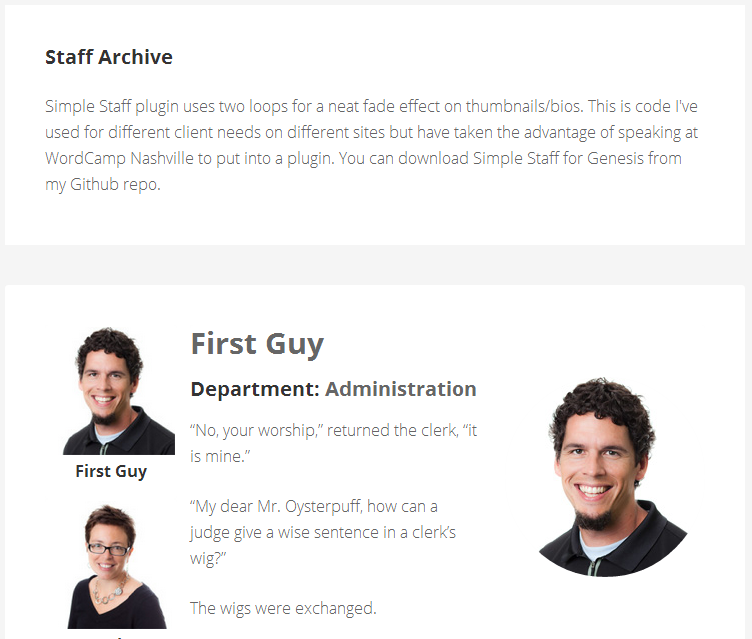 Simple Staff for Genesis makes it easy to create a staff page for your website, and is easy for anyone to maintain and update. Simple Staff for Genesis is designed to work with the Genesis Framework from StudioPress (affiliate link–I dig this framework and think you should use it if you aren’t already). If you’re not using a Genesis child theme, this plugin will work, but you’ll have to create your own templates, since my templates are Genesis specific. This plugin is intentionally quite simple: it creates one custom post type (staff) and one optional taxonomy (department). The archive page is a fun layout, with thumbnails running down the left and the bios on the right. Only one bio shows at a time; to change, click on another thumbnail and view a different bio. There is a widget area available for something like a contact form (I use and recommend the excellent Gravity Forms plugin, and that one’s not an affiliate link). To add new staff, just create a new staff post. The title is their name. The bio is just that–don’t add your image here. Upload the staff member’s photo as the featured image. Optionally select the department. 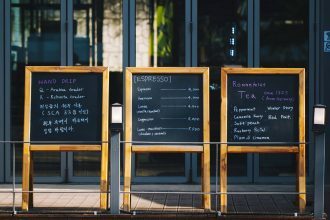 The order in which the staff are displayed is controlled completely by you, using the Menu Order (under Page Attributes). The lower number displays first (so First Guy is 0, Second Guy is 5, and so on). 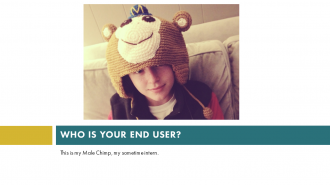 Hit Publish and you’re done! Need to change the order because you got promoted? Just change the menu order number. Someone leaves? Just delete them, and your site is up to date. Visit here for a working demo of Simple Staff for Genesis, or go straight to the Simple Staff download. If you use this plugin, I’d love to see it in action on your site–please let me know!